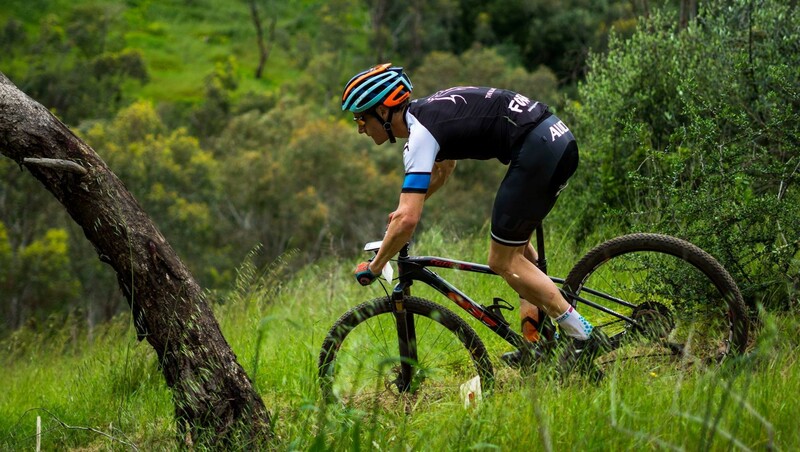 GIANT XCO Round 3 – Results! Absolutely love racing at flinders uni. It’s interesting, it’s fun, it’s challenging and a little raw. Hope you all enjoyed yourselves as this brings us to the end of the xco series for 2016. Results are up! Click here to visit the results page to check them out. There were plenty of photographers out – keep an eye on our facebook page we’ll share them as hear about them. Photo Credit goes to Daniel Wales. Thanks buddy!